Australian telecommunications provider Pivotel has announced the acquisition of New Zealand-based mobile satellite communications provider Wright Satellite Connections (WSC) in a multimillion-dollar deal. Pivotel did not specify the value of the deal only revealing it was of "a few million". The buyout set to complement Pivotel's existing Kiwi operations while also delivering more scale. 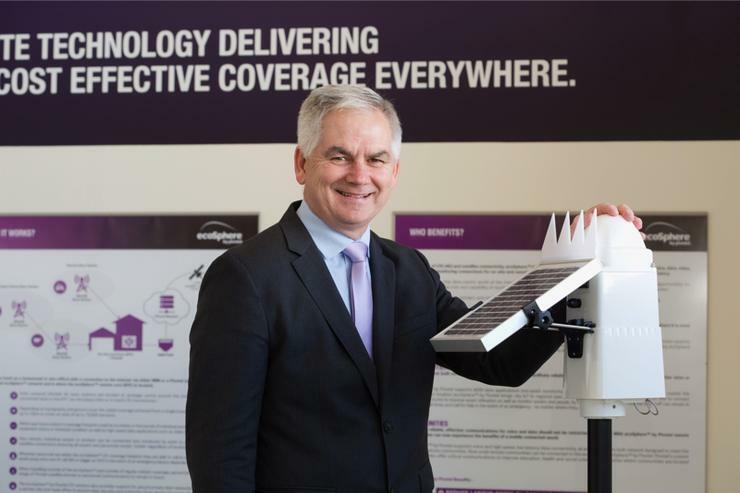 "New Zealand promises significant organic growth opportunities for Pivotel, particularly with emerging high-speed mobile satellite data services and the emergence of satellite IOT solutions” Pivotel CEO Peter Bolger said. "Wright Satellite Connections has dominated the mobile satellite market in New Zealand since inception and it is a well-known and respected business in the satellite industry. "It seemed like a natural fit for us to merge with the WSC team. We have great alignment around company values and both companies have a heavy focus on end-to-end solutions and delivering outstanding customer service." Pivotel, who claims to be the only licensed satellite service provider in Australia and New Zealand that is directly interconnected with all of the major mobile satellite operators, said that the acquisition gives the telco the ability to deliver the "best remote area mobile satellite communications solutions for all customers". “Our network infrastructure and direct interconnection allows us to customise our service to better meet our customer’s needs as well as making the service easier to use, more cost effective and simple to manage," Bolger said. “New Zealanders can make calls to Australian mobile numbers on our satellite phones at virtually zero cost with mobile operators now including calls to Australian mobiles in their unlimited calling bundle. "This simple feature enormously increases the utility of mobile satellite services and the value derived from them." Meanwhile, WSC managing director Upul Wickremasinghe said the company will now be able to leverage the strength of Pivotel solutions into government, maritime and defence markets in New Zealand, where WSC has a stronger presence. "I’m quite excited about the acquisition by Pivotel and that is one of the reasons I will continue working at Wrights helping to make the transition as seamless as possible," Wickremasinghe said. "In such a fast-paced industry in which communication and technology solutions change so rapidly, our products and those of Pivotel are perfectly aligned to ensure Australasian customers are always connected. "The current WSC team has the experience and commitment to drive the company’s growth forward in the New Zealand market and I believe they will add tremendous value to the expanded business." In September 2017, Pivotel acquired US-based satellite solutions company Global Marine Networks for an undisclosed sum in an accelerated push into the satellite data communications market. Furthermore in March, Pivotel announced a partnership with US-based Iridium Communications to launch its next-generation low-Earth orbit satellite constellation, Iridium NEXT, in Australia. 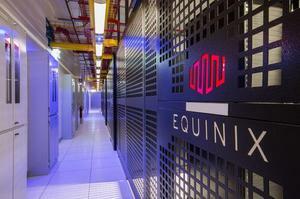 Article updated at 8:51AM on 29 August to reflect the approximate value of the deal.